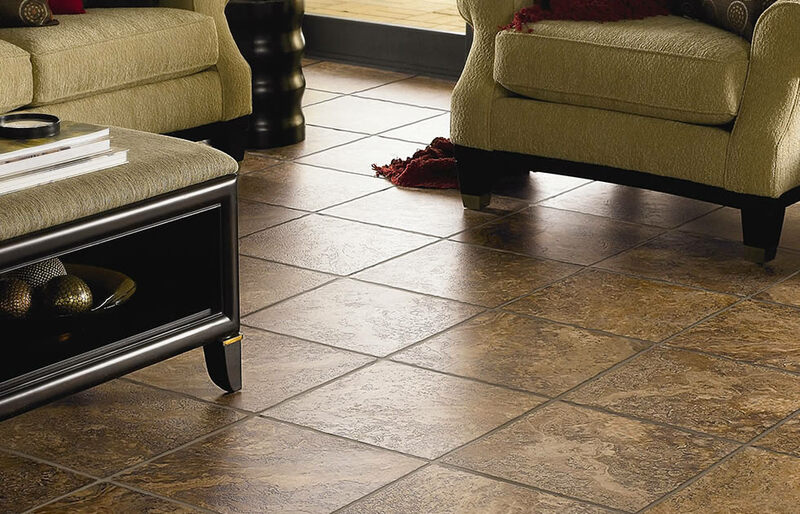 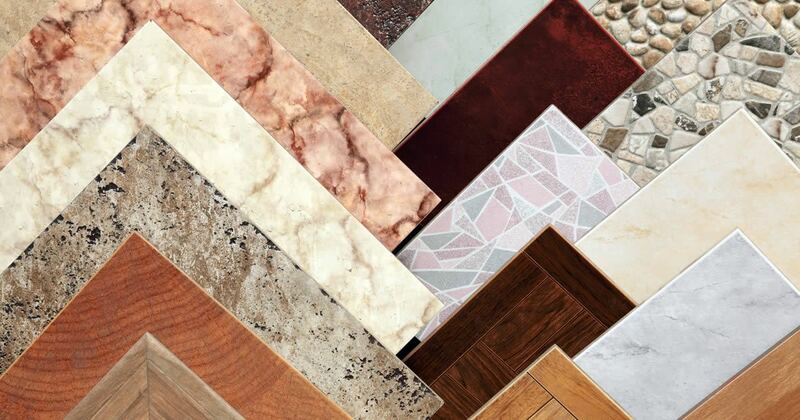 We have an exciting find in luxury vinyl flooring. 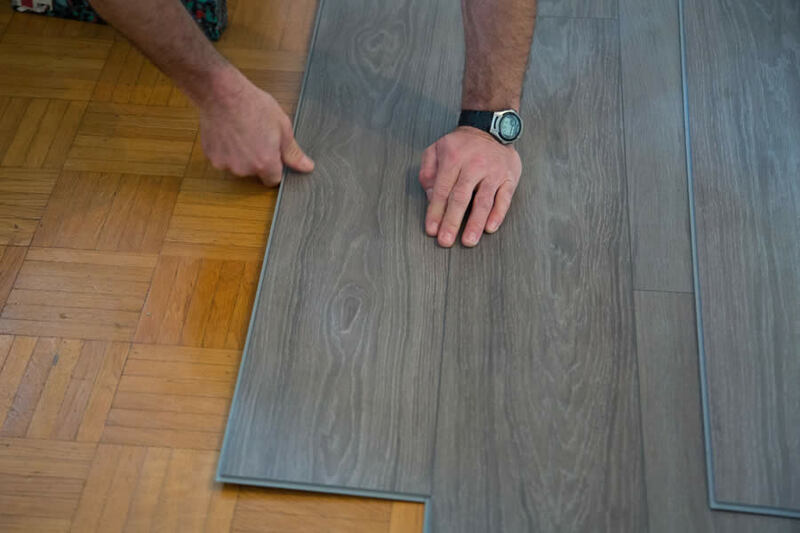 While on the hunt for lvt flooring options we came across a very durable, waterproof easy to install product called COREtec flooring. 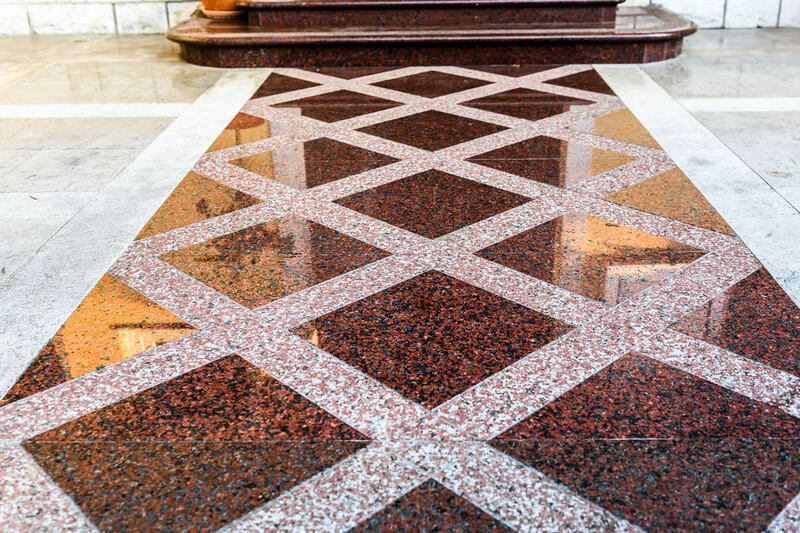 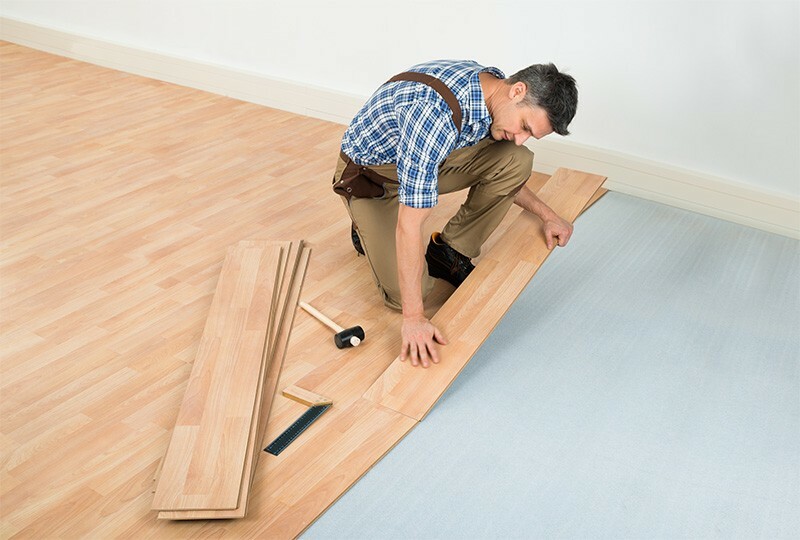 This product can be installed virtually anywhere and is commercially rated. 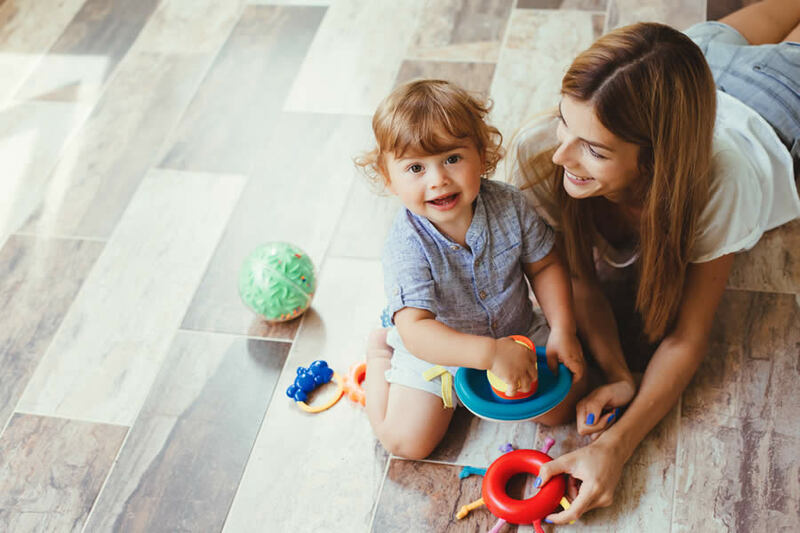 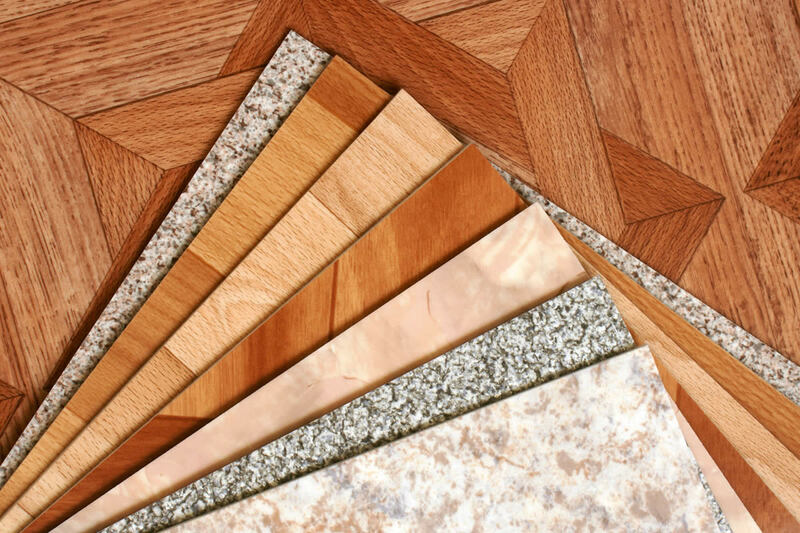 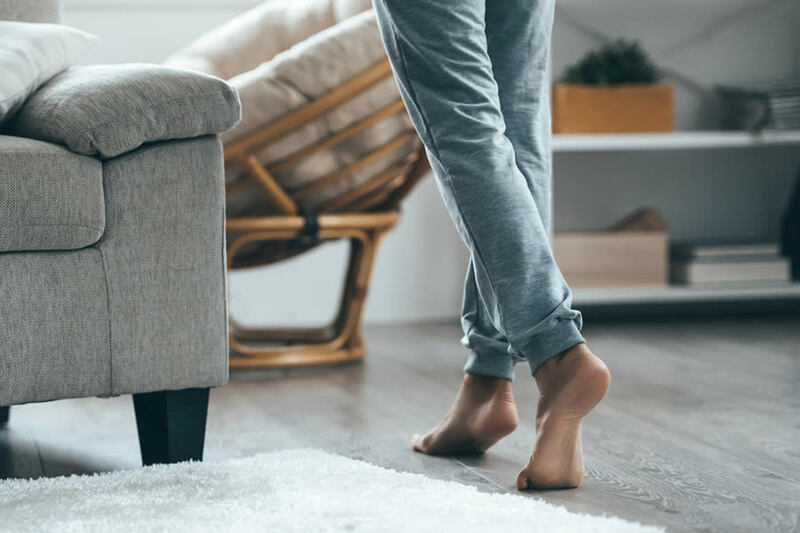 While today’s flooring market is flooded with new luxury vinyl tile flooring (lvt flooring) products, solid hardwood flooring is always in style. 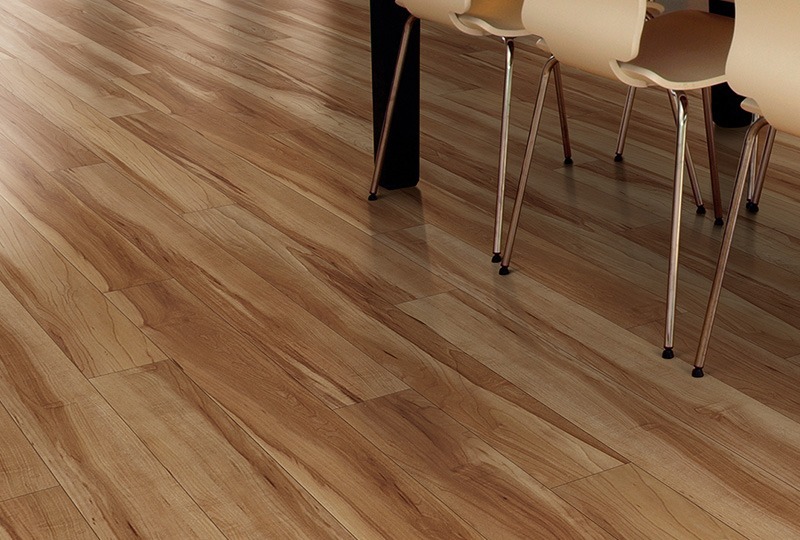 There is nothing more beautiful than the sheen and depth of natural hardwood floors. 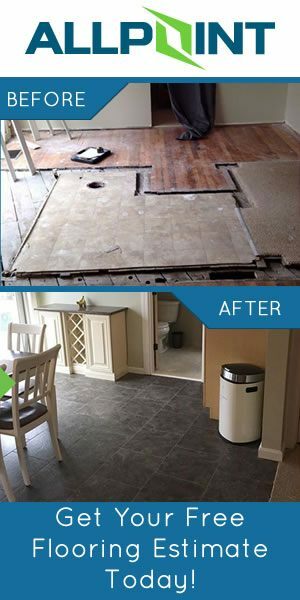 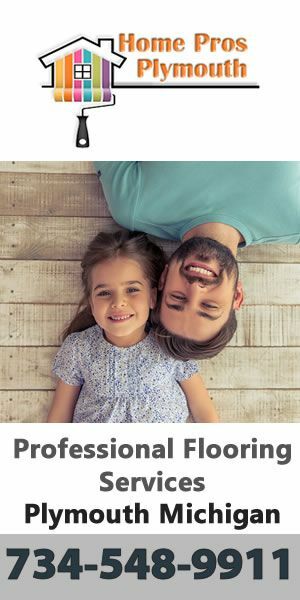 Asking About Flooring Contractors Near Me in Michigan?